Filmmaking is a unique career and requires a combination of managerial, artistic and human relation skills. Filmmaking professionals often need to work with the same crew for almost their whole career. Their success could depend on the proper selection of film school. 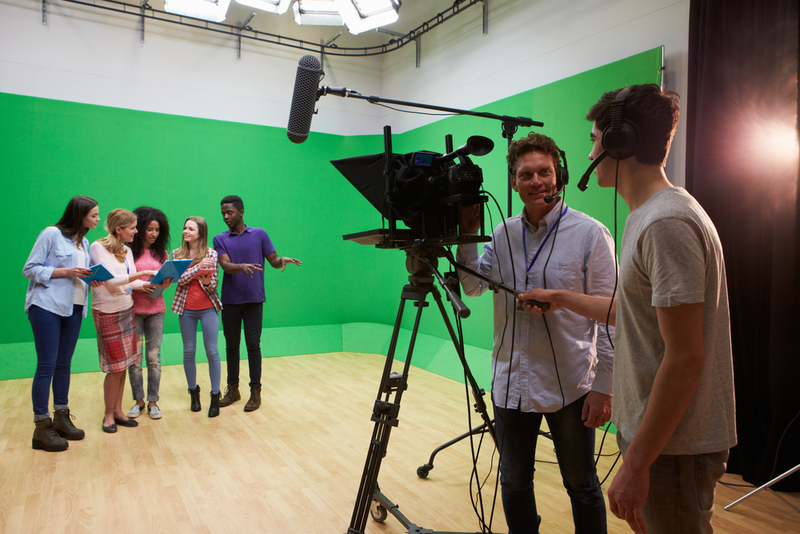 Before choosing a filmmaking school, students need to know what they want. They need to write down a list of their top ten favourite movies. Explain what you like most about the film and you may even consider things that can potentially make the film better. After making this list, you may find that your interest is actually quite narrow. As an example, you may enjoy the storyline more and you excel in writing. In this case, you may consider having a career as screenwriter and choose the right education path for that. Students should also consider where they want to be in the future. If you love to stay outdoors, you may get involved in preparation of outdoors scene. Students need to make sure that they enjoy working with a large group of people. If you are more convenient working in a small group of people, you should consider being active in indie film production. Despite the limited resources, you should still be able to create truly amazing independent film, if you are creative enough. It is also important to consider whether you can really afford getting enrolled in a filmmaking school. No matter how much money that you save, you should always try to apply for financial aid and scholarships. This is especially true if you come from low-income family, because you will be eligible for some helpful financial grants. With grants, you don’t need to repay the financial assistance. If you are qualified for student loans, you should accept only bare minimum funds. For many young professionals, students loans can be a huge burdens, especially because they also need to pay for mortgage and car loans. After the graduation day, the grace period will soon end and you will be required to make monthly payments. It would be really helpful if your loan isn’t too big. It is also important to see yourself in near future. If you are eagerly dreaming about holding the Oscar statuette on both hands, you may reconsider your decision to go film school. Professional filmmakers shouldn’t seek fortune and fame, they need to completely love the craft. In reality, making a great film requires significant dedication and hard work, as well as the spirit of collaboration. You need to choose a film school that can boost your performance and improve every aspect of your capability. Handling every facet of the filmmaking process can be quite intimidating. Make sure that you fully enjoy the full experience of making a film. Your creativity and dedication will secure a meaningful position in the filmmaking team. In the end, you need to make an accurate decision. You should be committed in following your dream and becoming a qualified filmmaker. The law school should help in improving your capability and success can be assured. Why Children Perform Poorly At School?